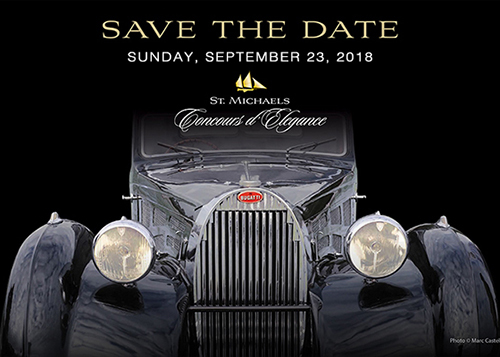 A day of casual elegance, Senior Award winning Automobiles, classic wooden speed boats, fashion, food, refreshment and celebration. Tickets/VIP passes available June 1. Benefits Classic Motor Museum.